The last dancing of the evening at the Union Bluff Meeting House, York, Maine. 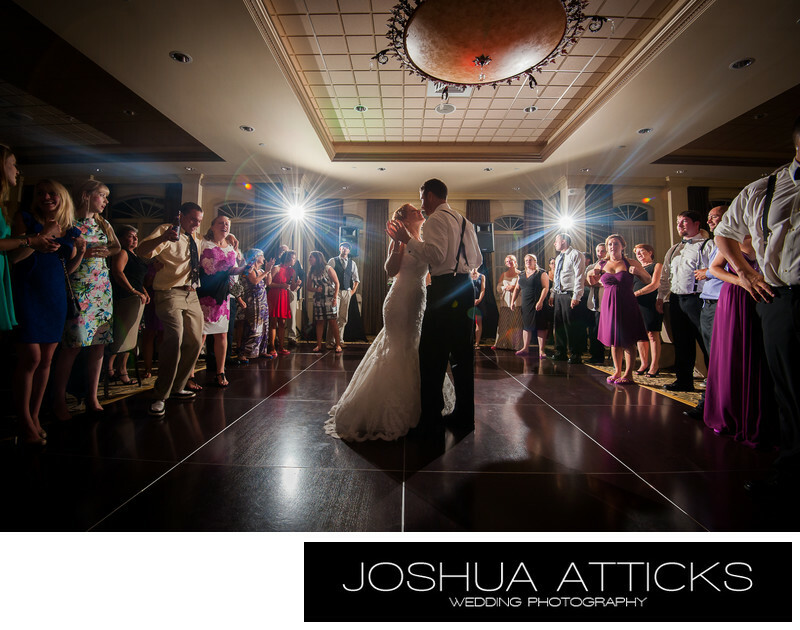 This is an example of my classic wedding reception lighting I use a larger venues. Location: Union Bluff Meeting House, York, Maine.